Membership | The Leverage Network Inc. Membership – The Leverage Network Inc. Through our various programs, we are preparing, positioning and promoting a robust pipeline of talented African American/Black executives. TLN members will gain priority access to Board opportunities. 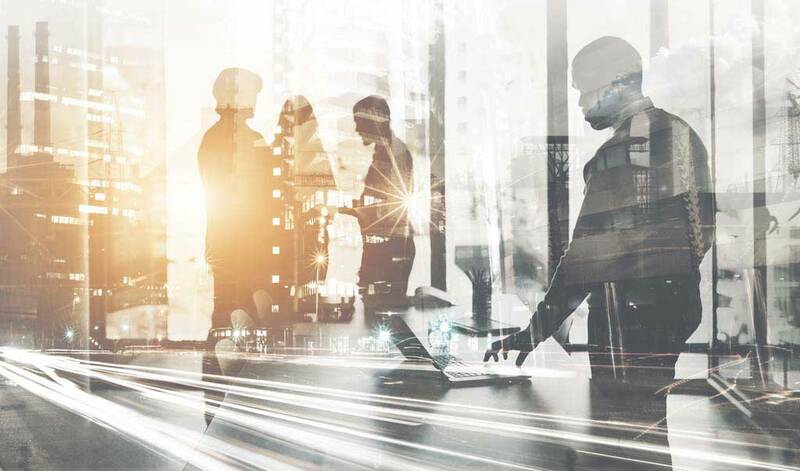 Board Development Sessions provide networking opportunities for TLN members to engage and enhance their knowledge and skills and to meet Corporate global and national leaders. TLN members will stay abreast of key trends and issues within the healthcare sector as well as requirements for future board opportunities. 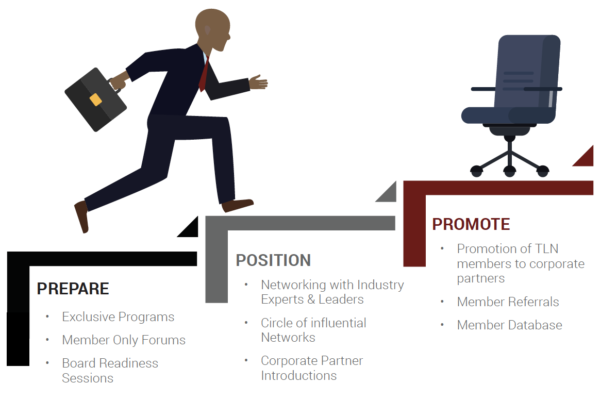 The HcBI addresses the strategic mission of TLN by preparing a cohort of active members for board opportunities, positioning them to enhance their visibility and access within the industry and working in partnership to help promote them for viable board opportunities. The EWOC Summit is an annual professional leadership and Board Governance conference designed to increase the representation of African American/Black women on Boards and to enhance their leadership journey. The Summit brings together some of the most dynamic, influential and successful women in healthcare and corporate America to share candid, authentic conversations and lessons learned with our guests. Satisfy the member fee requirement based on membership type. TLN will schedule discussions with potential Corporations and Institutions to discuss TLN programs sponsorship and membership level. Potential members must submit an application for Corporate/ Institutional Membership. Complete and submit online membership application form accompanied by resume, bio, and executive photo by clicking “Apply Online” button below..
Download and complete membership application form accompanied by resume, bio, and executive photo by clicking “Submit Documents” button below.